Of course, you don’t want spiders in your home and always look for different ways to dispose them. Unfortunately, a lot of people are not aware that spiders can eat the household insects and therefore it can eat away all the flies, beetles, roaches. The next time you find a spider in your home, it is time to think a little bit of the pros and cons. Most of the times, they are usually found in the basements. Before hiring an expert for spider control, it is very important to take certain measures so that you can easily get rid of them. 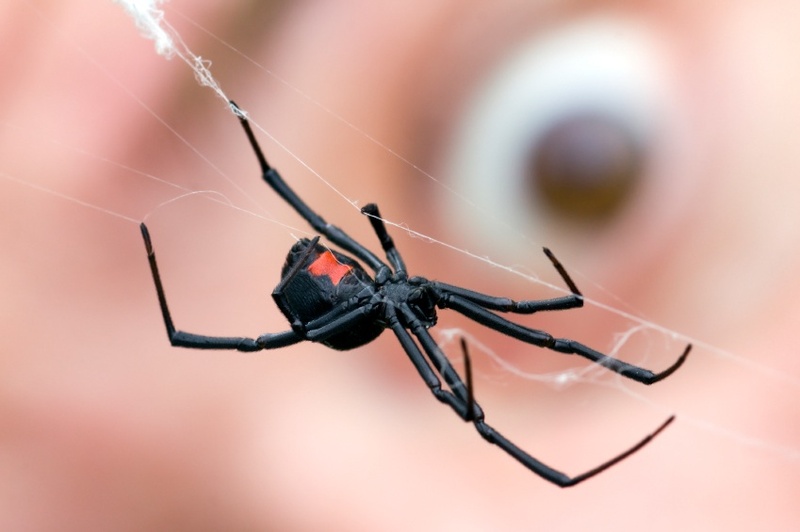 Take some time from your hectic schedule to do a quick inspection on the areas where spiders are hiding. Wear the right clothes while you are looking for the spiders in your property, wear gloves and needless to mention about the face mask which is definitely essential. 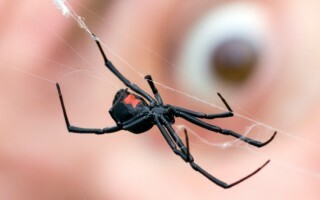 When it comes to spider control Perth, the process includes both the chemical and non-chemical measures. You should always look for expert professionals who mainly make use of non-chemical procedures to get rid of the spiders. It has been found that spiders are usually found in places which are not disturbed from a long time. Therefore you should keep all the areas clean. Cut the grass or vegetation on a regular basis. It is very important to keep the areas clean. Sprays for ant pest control Perth. Keep all these great tips in mind to get rid of the spiders.